Going through all of our intimate weddings and elopements from 2018 was such a fun moment for us! We truly have the BEST couples every who trusted every weirdo thing we tried, and never once second guessed any moment with us, even going above and beyond by giving us a say on when portraits would be, where the best spot for their ceremony would be, and what kind of florals would work best! It's also so trippy to see our craft develop and tighten over the year, where we are so so so pumped to get this year started. We have a new fire in our hearts, and with a clear sight line of where we see our business going. 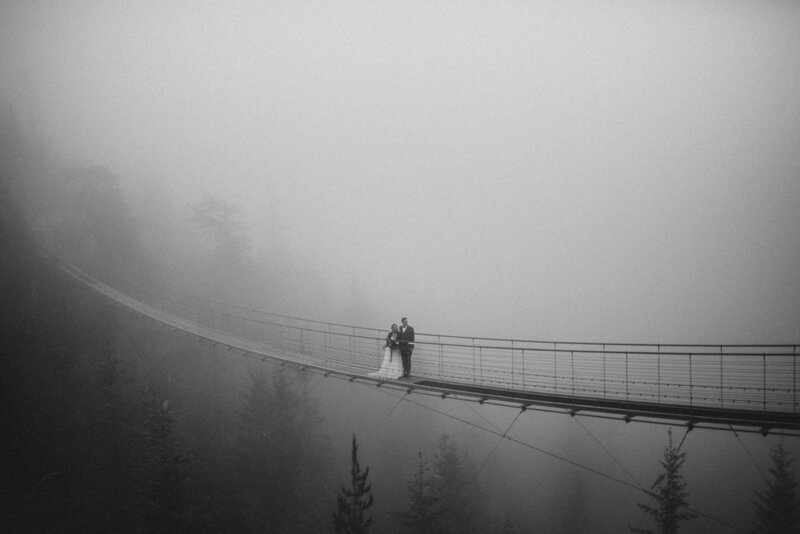 Bring it on, 2019 - Here's to new rad couples and more intimate weddings in Vancouver, and beyond!